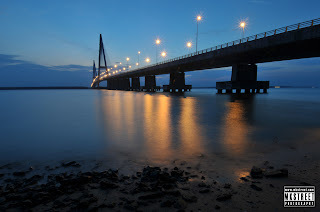 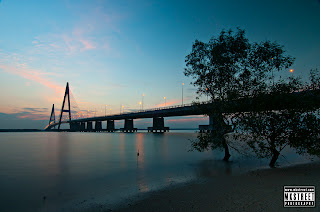 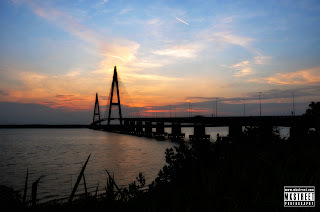 The Sungai Johor Bridge (Malay: Jambatan Sungai Johor) is an expressway bridge across Johor River on Senai-Desaru Expressway . 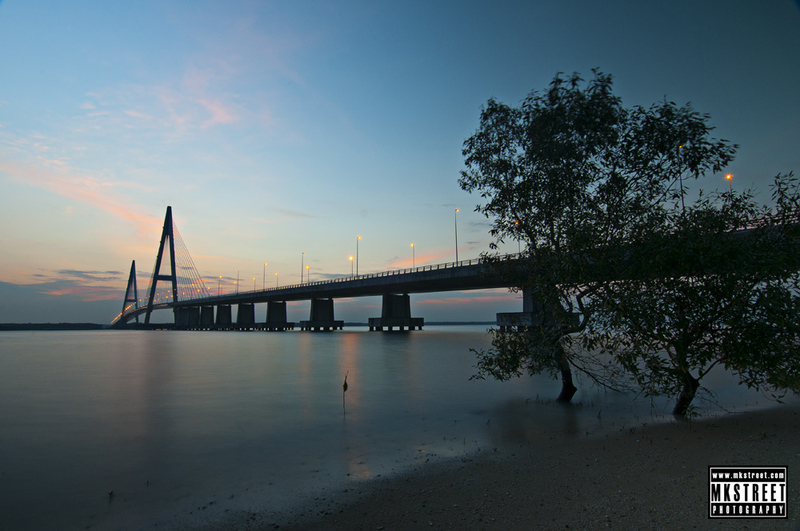 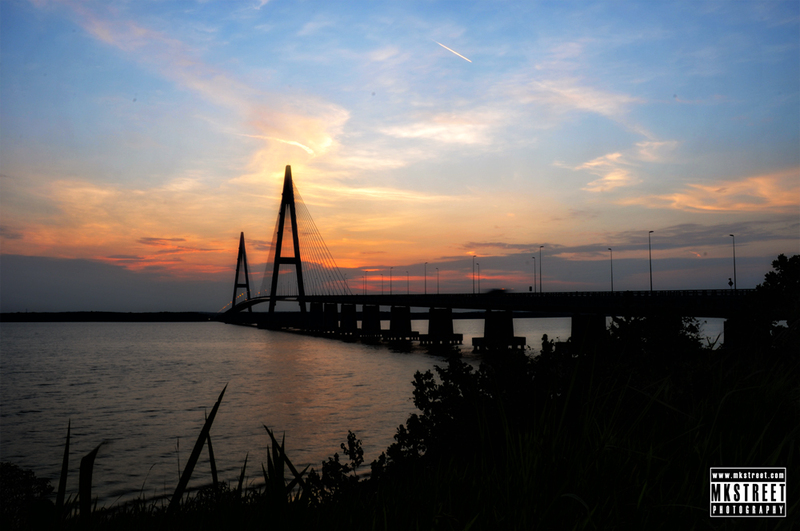 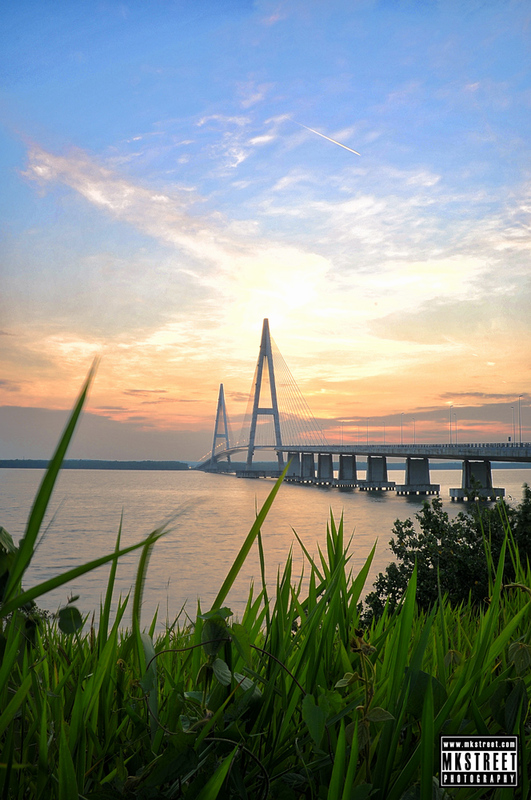 The 1.7 km (1.708 m) single plane cable stayed bridge connects Pulau Juling near Kong Kong in the west toTanjung Penyabong in the east. 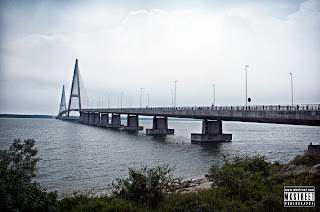 Opened on June 10, 2011, it is currently has the longest central span of any river bridge inMalaysia after Raja Pemaisuri Bainun Bridge (Sungai Dinding Bridge) in Perak. 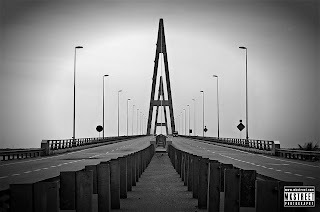 i love these shots! 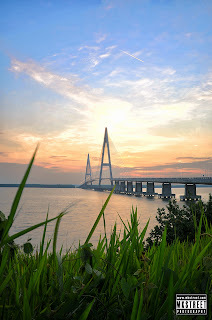 The colors and emotions blend equally, and the angles are perfect- keep it up bro!